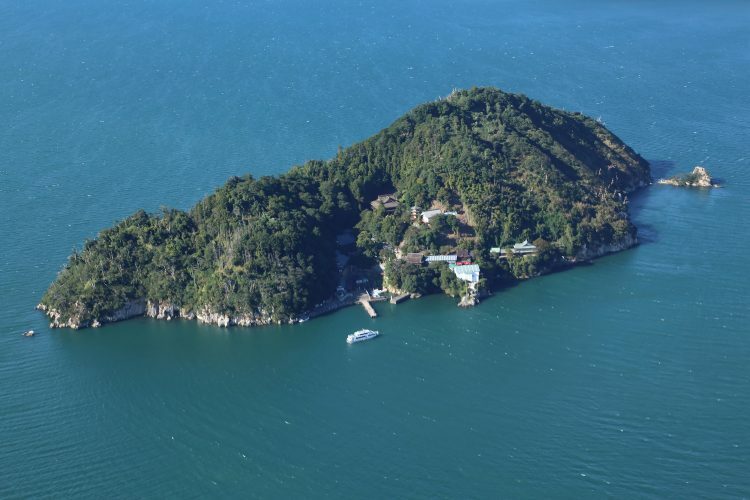 This little island has a circumference of 2 kilometers, and lies 6 kilometers off the coast of Hikone. It is home to Hogon-ji Temple and Tsukubusuma Shrine, and is frequened by many visitors throughout the year. Chikubu Island is also counted amongst the famous "Eight Views of Lake Biwa."